Burgundy Dream - Leila D.
Burgundy was everywhere this year and I think it's here to stay. I love the color, it has just something so royal and classy about it. This outfit is from Rainbow Shops and it's a casual look that is great for everyday but is not boring or too simple. I am wearing a dress under the sweater, you can see the dress in one of my older posts (here), it's also from Rainbow Shops. The boots are a dream, it's like walking on clouds. My outfit was completed with the luxurious Italian suede 'Covet Sunday' bucket bag from Stella and Dot. It's a classic bag that doesn't go out of style. I love the adjustable strap and the color is very rich and pretty. *Brought to you in collaboration with Rainbow Shops, Stella and Dot, Blue Planet Eyewear and Octoly. All opinions expressed are my own. Burgundy is definitely the color of the season! It's one of my favorites too. I have a blazer the same color and I think it suits you perfectly too! Burgundy is the best for cold season! Burgundy, i consider one of the richest colors. Your style her as gorgeous as it gets. 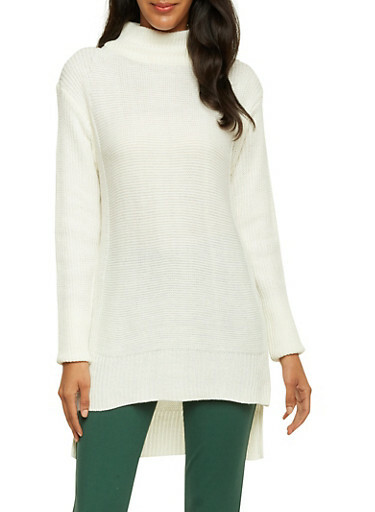 i also love the idea of wearing a dress under the sweater. You made a stunning look out of many beautiful items. Wow mega toller Look Liebes. Wünsche Dir einen Guten Rutsch ins neue Jahr 2017 und alles alles Liebe. Ich habe das Outfit bereits auf Instagram bewundert. Love your look and especially the burgundy skirt !! Love the red, those boots are fabulous. I absolutely love the pops of burgundy in your outfit, really nice choice! Thank you! XOXO Happy New Year! Diese Farbe steht dir ausgezeichnet! Süße, ich habe deinen zauberhaften Look bereits auf Instagram bewundert., Diese Farbe ist einfach wie für dich gemacht. Even as a man I really love burgundy. I've been loving burgundy this season and you have styled these pieces to perfection!! Love the boots so much and love all the pieces and accessories! Hab einen schönen Abend! Guten Rutsch! Unlike Frank here above, I don't think burgundy fits me that well, and it has nothing to do with me being a man, it's just something about it that makes me look really pale :/ As for you though it's a gorgeous color and I wish I could wear it with such grace! Die Farbe ist so schön Liebes! Steht dir super! Die Kombination zu dem Pulli ist perfekt! I love that colour on you. Get outfit, great shots, great locations! Such a great look and I'm especially loving the skirt! 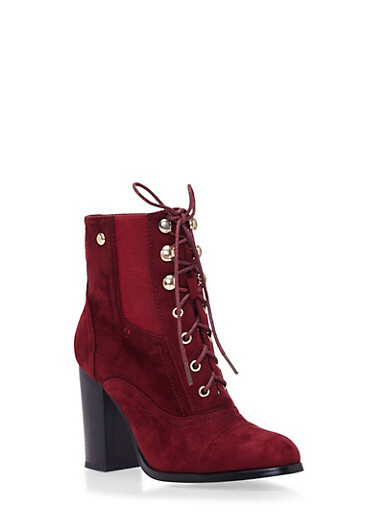 I'm in love with burgundy color! The best choice of shoes and bag! awesome! Dein Look ist echt schön. Das burgundy sieht echt edel aus. Die Farbe steht dir echt super! Burgundy is the best for Winterseason 17. I really like the whole Outfit. The Bag is so beautiful, you too.